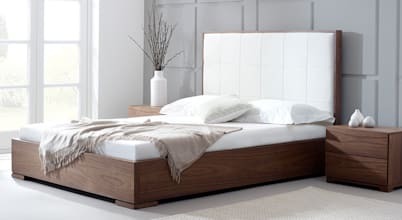 Living It Up is a retailer of quality home & garden furniture. 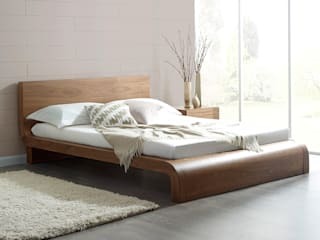 Established in 2005 we have built a reputation on selling great quality contemporary bedroom furniture, alongside our great rattan garden furniture range. 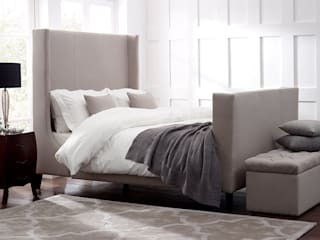 Our exclusive range of furniture has been sourced from trusted suppliers who we work closely with to ensure consistently high quality throughout our range.After 9 years of trading, the name Living It Up is now synonymous with the latest innovations in contemporary furniture. 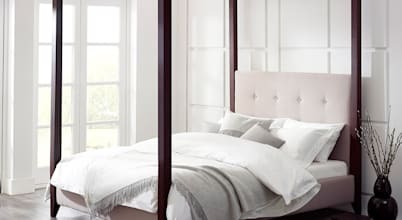 Our contemporary bedroom and garden furniture will help to transform your home into a more comfortable, beautiful and stylish environment to be enjoyed by the whole family. 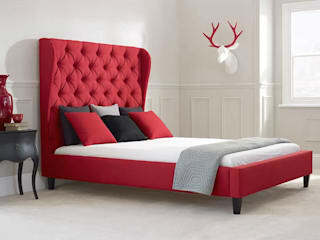 Along with our larger furniture pieces Living It Up are working to supply a range of innovative and fun accessories to help you create a unique style throughout your home. 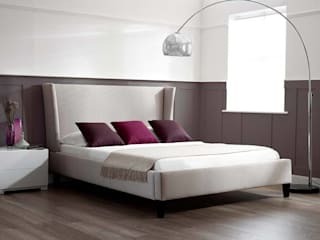 We are committed to offering our customers the best quality furniture at a competitive price. Our full range is available to view and purchase over our website, however, we also have a dedicated team of sales advisers who are available to answer any questions you have or offer advice based on their extensive knowledge of the products available.